As the Confederation Line inches closer to completion, harried workers are looking forward to shorter commute times on the new LRT. Us? We can’t wait to hop onto an art tour. 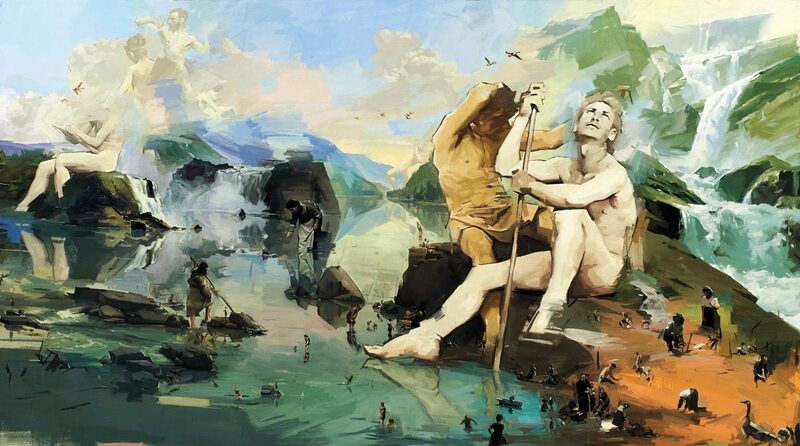 The 13 stations will highlight large-scale art pieces by artists from across the country. Local creators getting in on the action include Amy Thompson, Andrew Morrow, and cj fleury. As long-time followers of Thompson’s work — it’s light, ethereal, and often filled with imagery emphasizing the wonder and fragility of the natural world — our first stop will be Transparent Passage at Lees Station. The installation sees 90 metres of glass panels that are both a window onto the bike path on the other side of the platform and a collage-like artwork inspired by the history of the Rideau River. Just down the line at St. Laurent Station, Morrow has designed three massive murals reflecting a fragmented version of early Canadian photographic and narrative histories. To thwart taggers, his oil paintings have been photographed, then printed on vinyl, mounted on aluminum, and coated with a layer of anti-graffiti acrylic. Date nights around town are becoming feasts for the belly and the eyes as restaurants up their design games. 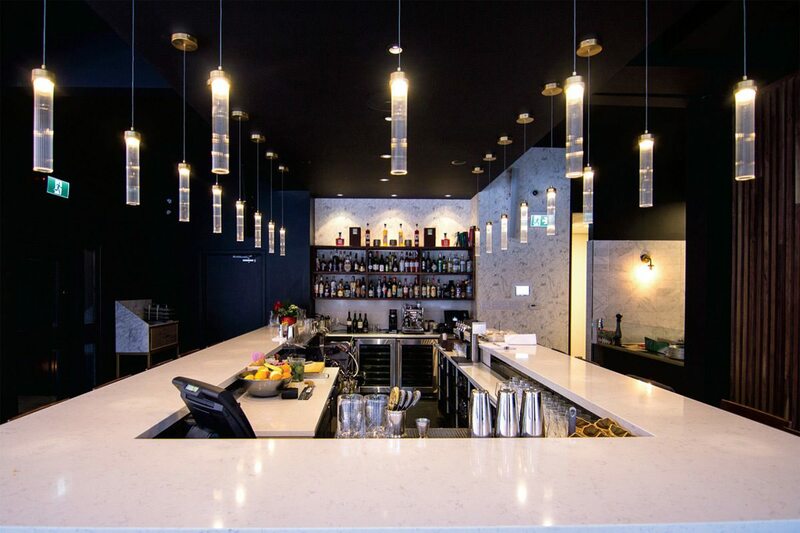 New on the scene, Mati Crudo + Charcoal goes for bold and sophisticated, with a white quartz bar, marble and black-granite oyster bar, and lots of sleek walnut and gold accents. 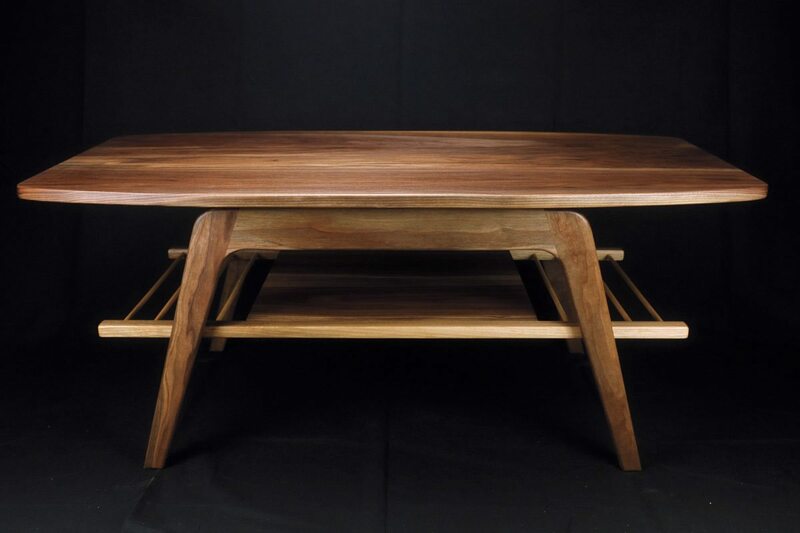 Smitten with walnut; smitten with this mid-century-modern coffee table by Dave Bradley of Wakefield’s Craft Collective. Unfortunately it already has a home — at one of the official residences of the Canadian government. Love his work but don’t have the budget for a major commission? 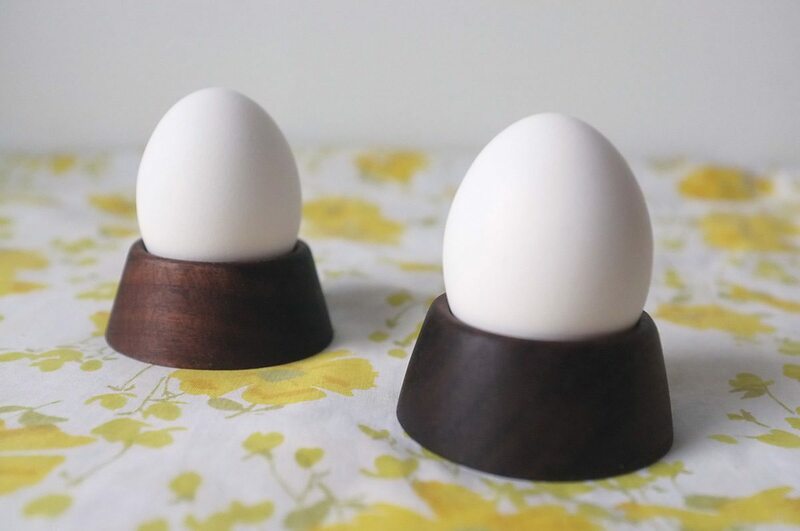 Go small with a pair of Bradley’s silky walnut eggcups, sold through the Craft Collective Etsy store.